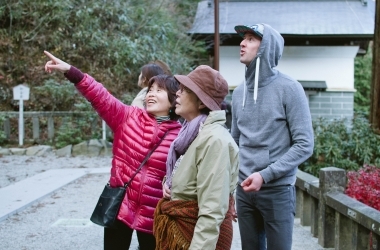 Staying fit while traveling Japan can be tricky! Trainer Donny has some practical tips for on the go fitness. 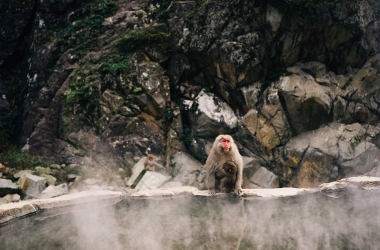 What you need to know if you're traveling to the Snow Monkey Park in Nagano, Japan! 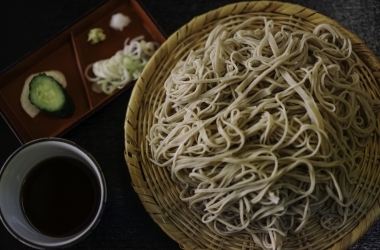 Soba is Japan's greatly underestimated noodle. Find out how it's made, and why you won't want to pass it up. 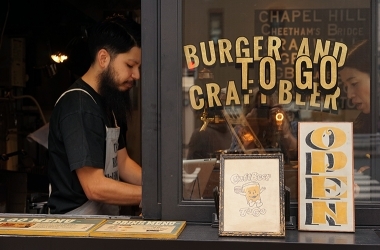 If you're in Tokyo looking for craft beer, coffee, or a great burger, go to McLean OLD Burger Stand. 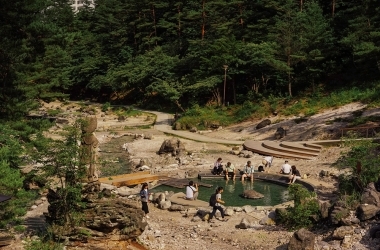 Kusatsu, a favorite hot spring resort town of ours early on, maintains its appeal. Explore this undiscovered town. 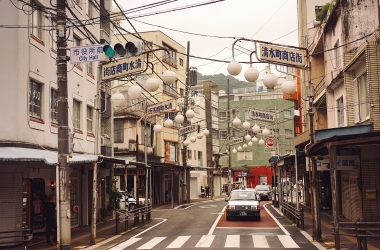 Less than an hour away from Tokyo, Atami is the perfect place to experience hot springs and a more laid back Japan. 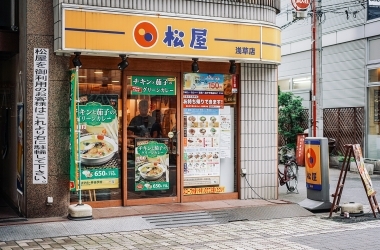 When you're traveling Japan on a budget breakfast can be hard to find. Matsuya is our favorite cheap option! Traveling in Japan can be tricky! 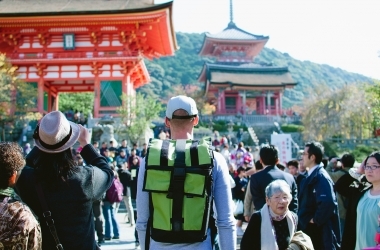 We've put together these tips to make sure your trip will be a huge success. Make the most of your time! Whether you're staying the airport, or have time to venture out, this is for you.